Feel Like Something’s Not Working Quite Right? Have you noticed that your heating and air conditioning system has been running a little more sluggish lately, or has even stopped working altogether? 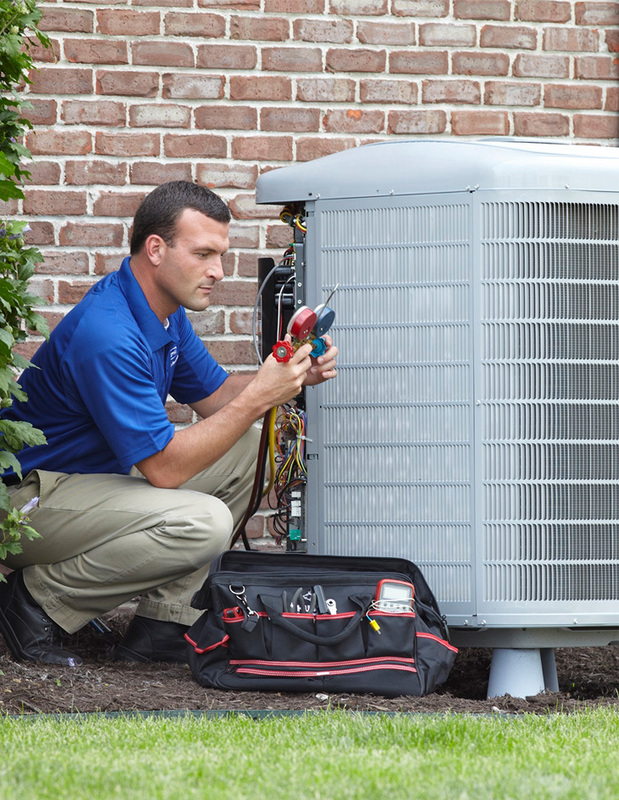 Or perhaps you are looking to tune-up your unit in order to keep it running efficiently for as long as possible? Our Red Seal certified technicians have the right tools and experience to get the job done. The temperature will be set to the sweet spot on the thermostat, and yet the actual temperature of your home seems to suggest otherwise.